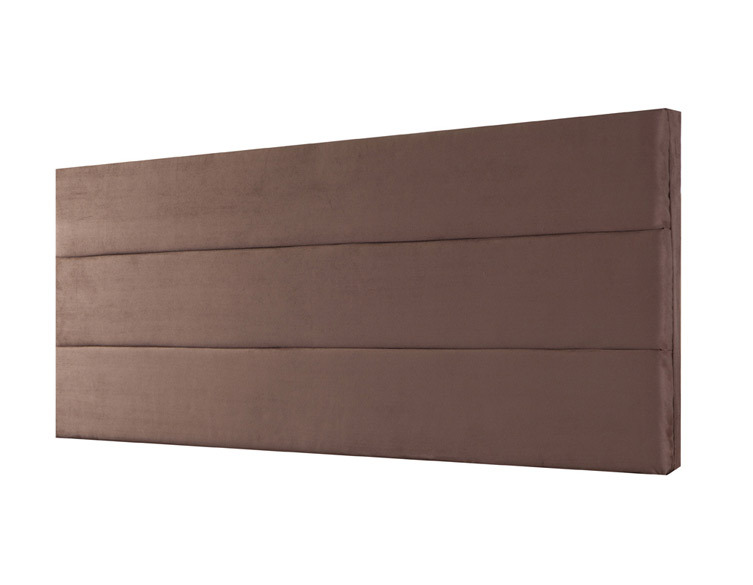 Contemporary three panel rectangular shaped headboard. Available as a stylish full depth, which extends to the base of the divan for a truly designer look, or with a standard headboard strut. 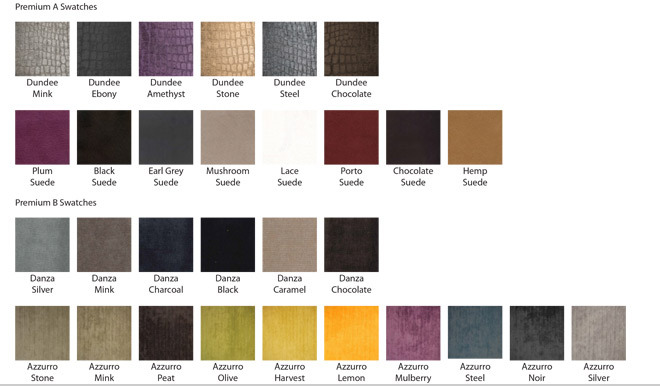 Available to suit all sizes of bed and can be upholstered in a choice of fabrics from our range to truly enhance your bedroom.